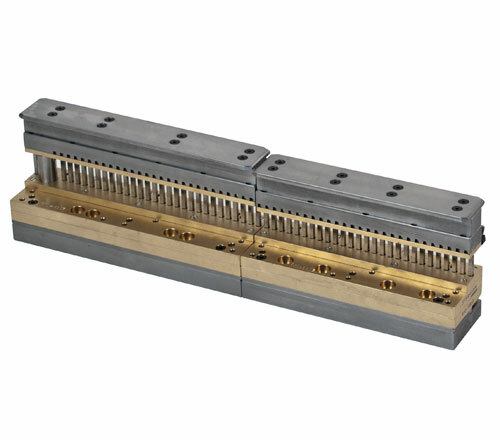 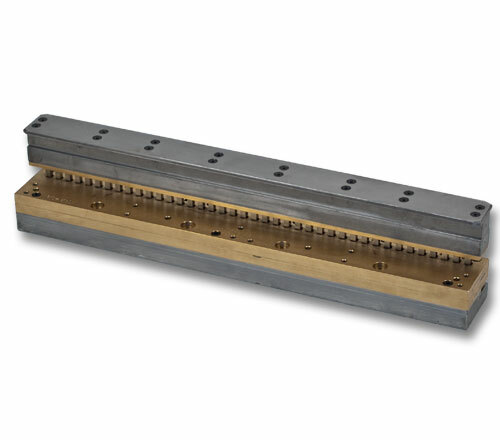 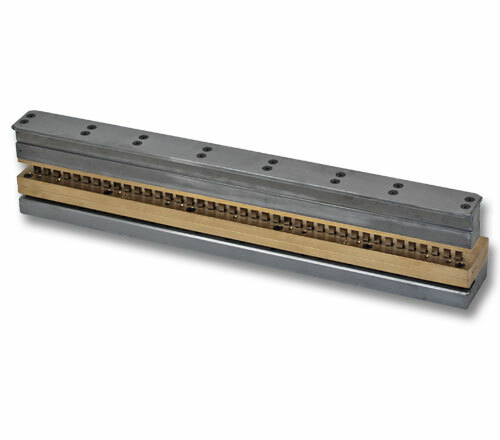 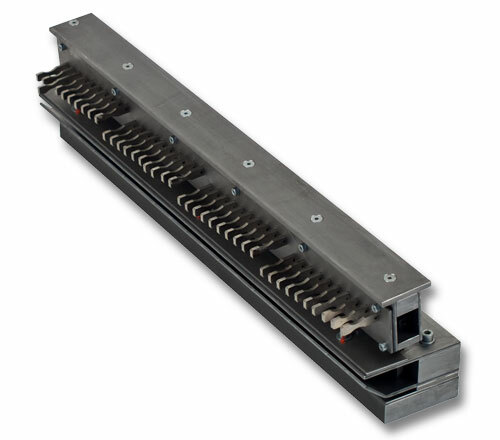 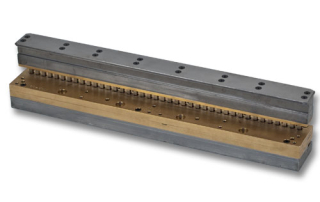 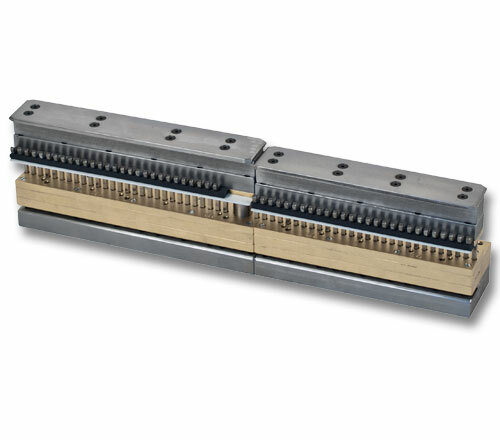 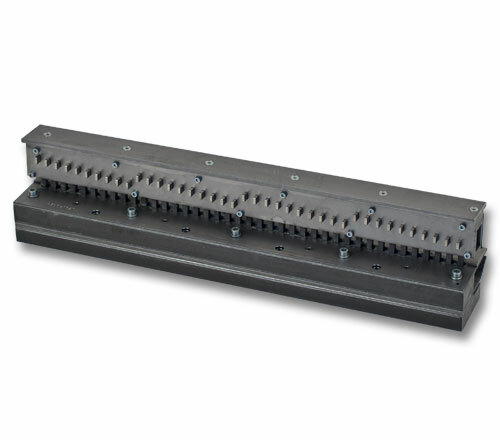 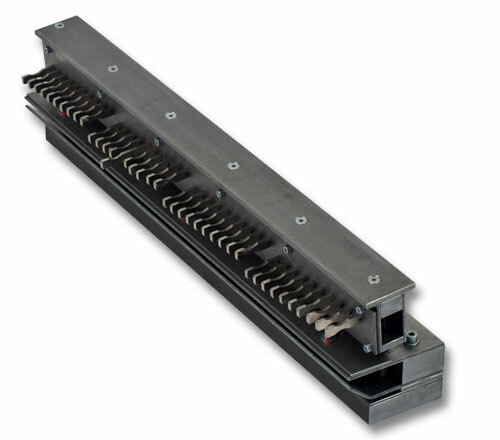 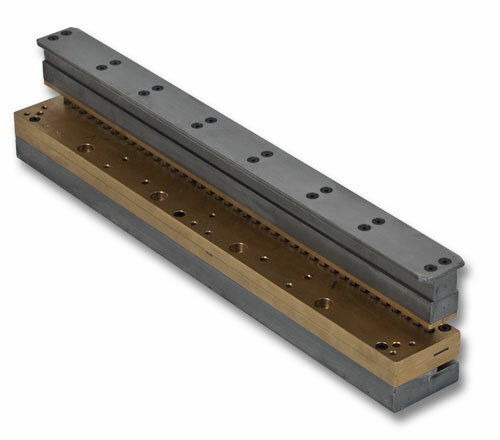 Standard Punch 500 dies(a) with a working width of 500 mm fit the Punch 500. 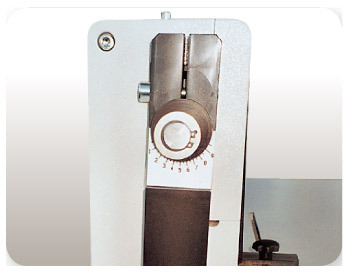 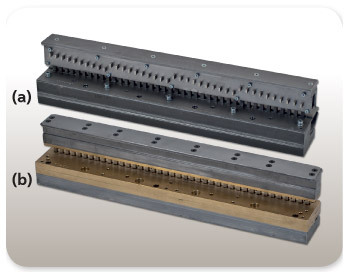 Professional Punch 500 dies(b) can be made with bespoke punch patterns as well as common punch patterns. 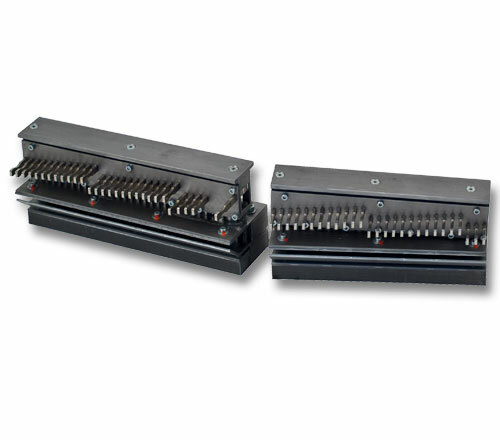 The main advantage is they can be re-sharpened. 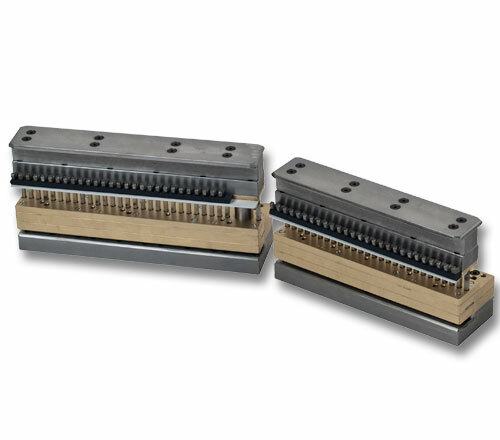 These dies only fit the Punch 500 ES and Punch 500 HD models. 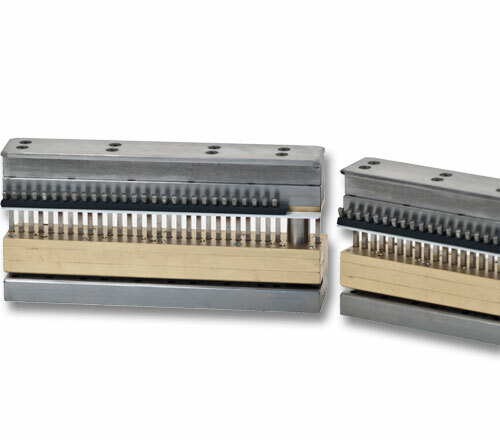 Split two part dies with thumb cut allow book block punching as well as calendar punching without the investment in a second die. 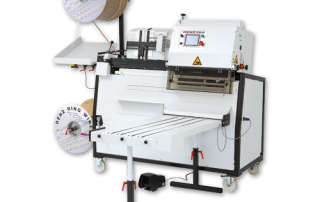 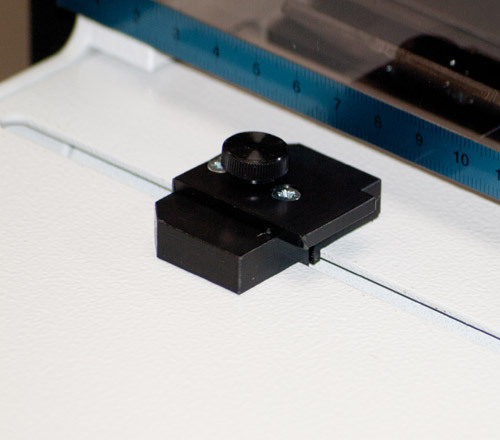 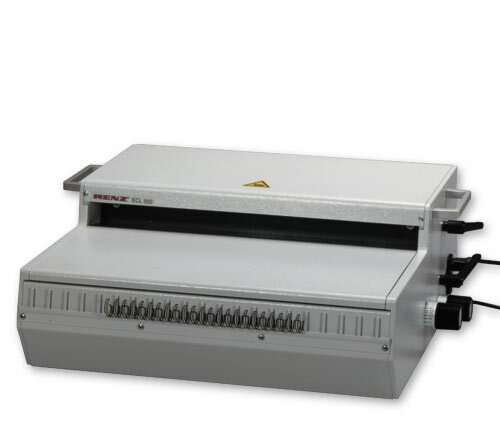 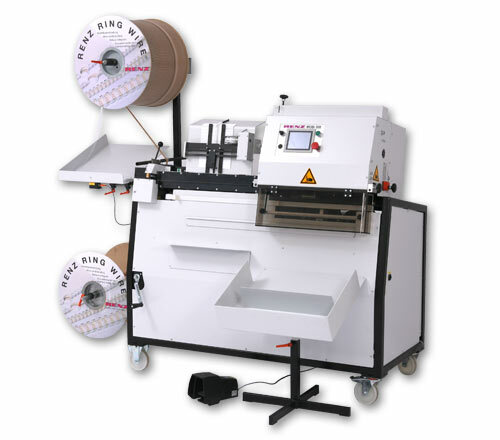 QSA (Quick Size Adjustment) technology allows simple format changes without the need for removing the die, through the cancellation of punch pins. 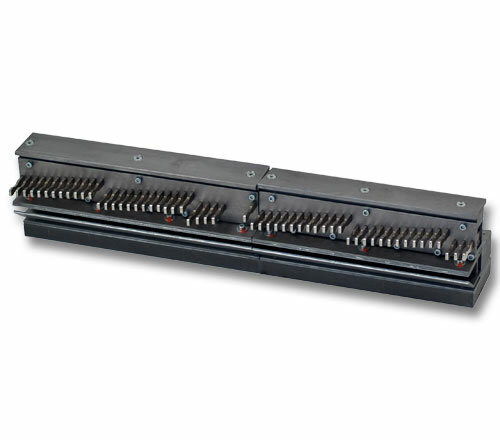 Punch 500 ES and Punch 500 HD models come equipped with eccentric shafts. 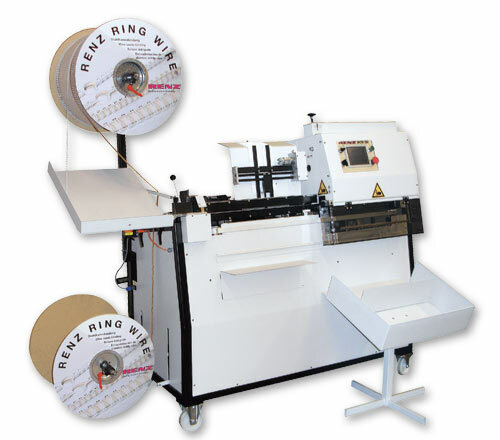 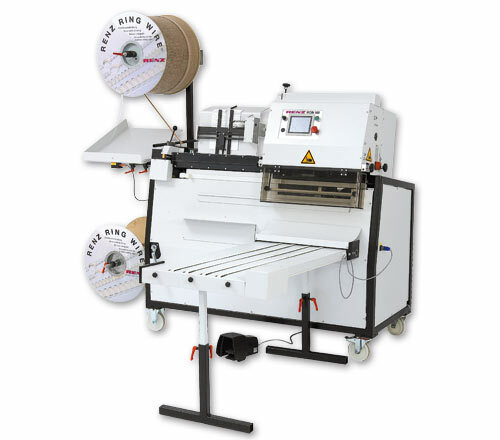 This feature allows the installation of all Standard Punch 500 dies, Professional Punch 500 dies and sharpened Professional Punch 500 dies. 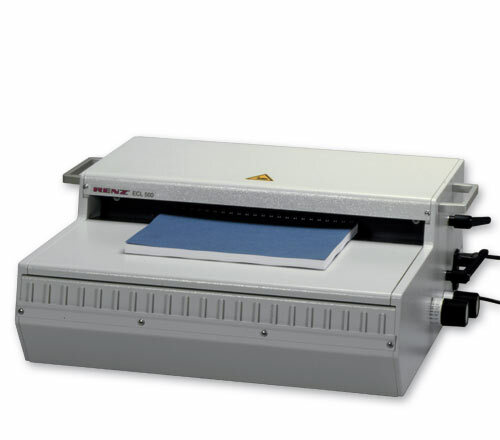 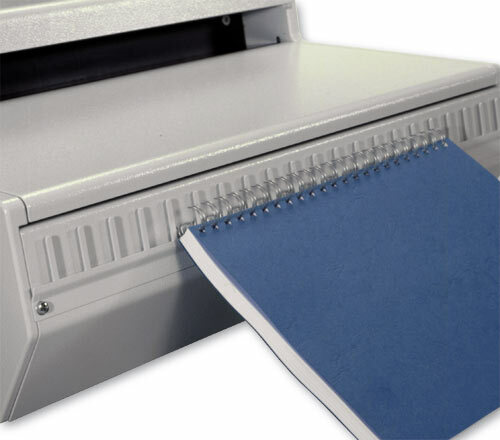 Micro switch is a sensor that will automatically trigger when the paper is inserted into the die slot. 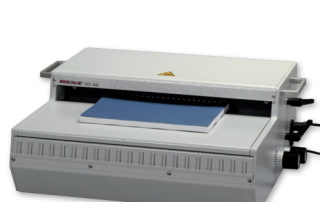 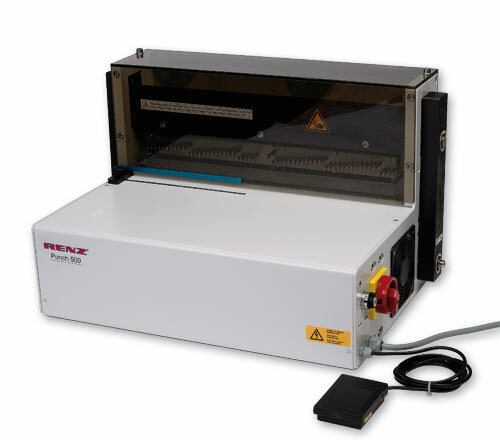 Available on the Punch 500 ES and Punch 500 HD models for more efficient workflow.